Mars is considered to be one of the most powerful and influential planets in Vedic Astrology. In the horoscope of a native, the placement of Mars represents courage and confidence. It is the fourth planet from the sun and is red in colour and thus is considered to be furious, fiery and masculine in nature. All planets are further divided into four sections- Fire, Air, Earth, and Water. Planet Mars is known to be a fiery planet. As per Hindu Vedic Astrology, Mars is considered to be the commander-in-chief of the celestial army and can do wonders and miracles for its devotees. This planet is also known to be instrumental in the possession and acquisition of disputed land properties, acquiring high status to the devotee, relieving from a huge debt and even provides affluence in profession and occupation. Mars or ‘Mangal’ as it is commonly known in Vedic astrology, represents a number of brothers/siblings, commanders or rulers, assertion, aggression, accidents, mechanical ability, passion, strength, courage, desire, conflict, violence and war, and arguments. Mars is supposed to be particularly a beneficial planet to the ascendants of Cancer and Leo sign. Mangal is considered as the most powerful when it is placed in the 10th house of the native’s horoscope. The gem for Mars is Red coral and the direction is south. Mars is a dry, fiery and masculine planet and is personified as a god of war and anger. As a basic nature of Mars, it is considered to be dominant with a temperament of a warrior. The placement of Mars in a native >horoscope can make him/her be short-tempered, lover of weapons, explosives, and gun, argumentative, soldiers, commanders and policeman. It can bestow the native with great mechanical and technical abilities and make them good surgeons, builders, technicians, designers, engineers and commanders. Mars is supposed to be a planet which can cause diseases like disorder of blood and bile, rashes and cuts, eczema, wounds, burns, bruises, tuberculosis, piles, thirst, ulcers, high fever, smallpox, infections, psychic disturbances, anger, hatred, knife wounds, gunshots and diseases related to stomach, lungs, liver, ears and nose. According to Vedic Astrology, Mars or Mangal has an extremely important role to play in the marriage. 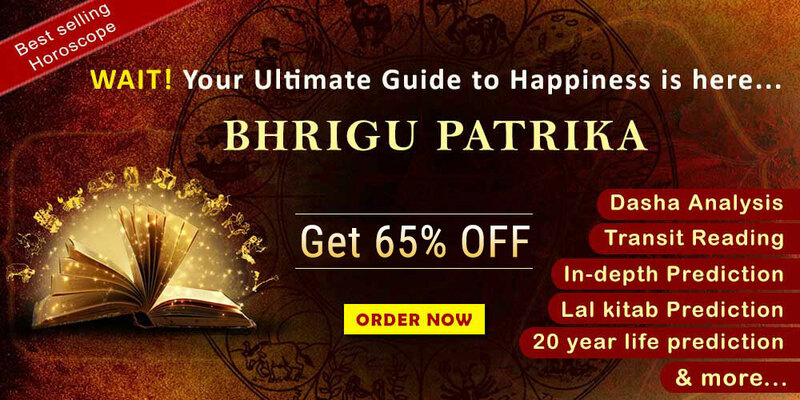 Manglik Dosha is very famous and holds supreme importance when the horoscopes are being matched of the prospective boy and the girl at the time of marriage. 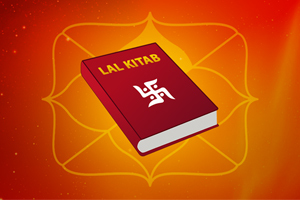 If there is a presence of Manglik Dosha in any of the horoscopes of the girl and boy then it may cause obstructions, hurdles, breaks, disputes and can even lead to divorce in the married life of the native. It is important to know that the placement of Mars in the 1st, 4th, 7th, 8th and 12th house of the native’s horoscope causes Manglik Dosha. 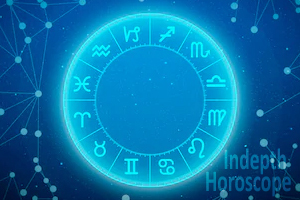 Therefore, it is considered as an important ritual in Hindu astrology to match the horoscopes of both the prospective bride and groom, before finalizing any match to tie the eternal nuptial vow of marriage. Anything has two consequences; either good or bad. Just like a coin has its two sides. But the energy on its own should never be considered as good or bad. Mars is known to be a fiery planet and just like fire is used burn the stove in the kitchen and also is used to burn a huge jungle; Mars can be both constructive and destructive, depending upon its placement in the native’s horoscope. 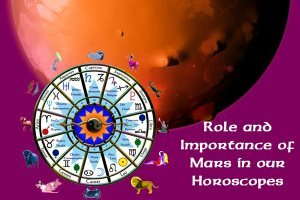 If Mars is placed as a beneficial planet in the horoscope, it can make the native to be an esteemed soldier, commander, sports person, doctor, surgeon, engineer etc. Similarly, if it is placed in a wrong house or position in the horoscope; it can make the native deceitful, murderous or even a dacoit. A well placed Mars, always bestow the native with great courage, passion, confidence, zeal, and honour. Mars also can encourage the native to face any adversities, challenges, failures, obstacles and challenge to the best and better. A good and strong placement with a combination of Mars and Mercury can make the person dealing with property related matters like property dealing and real estate. An auspicious combination of Sun with Mars can make the native a high senior officer in the army by making him rich and wealthy. The same combination and placement of Sun and Mars can also make the native to be connected with the highest of government officials as well as administration and authority. Mars can also play an important role in maintaining the relationship between brothers and siblings of the native. 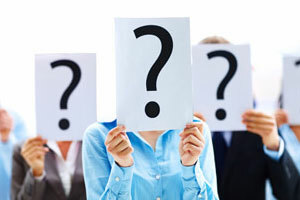 But, if you are suffering from some serious problem in life, always consult an esteemed astrologer for remedies.